cheap old lens. 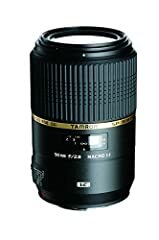 tamron is for poor wannabees. 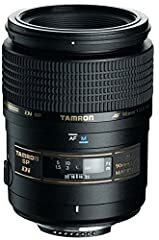 Tamron SP 90mm f/2.8 Di Macro 1:1 VC USD Final Review | Finally There?